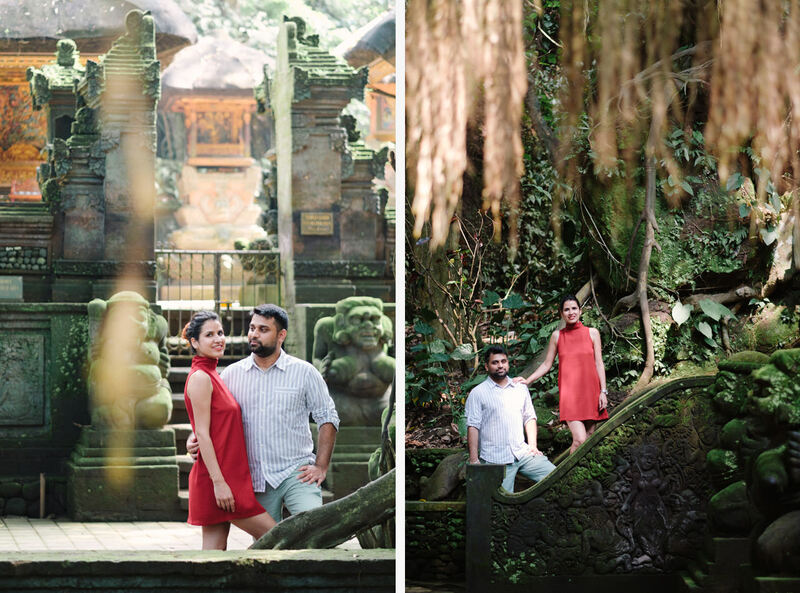 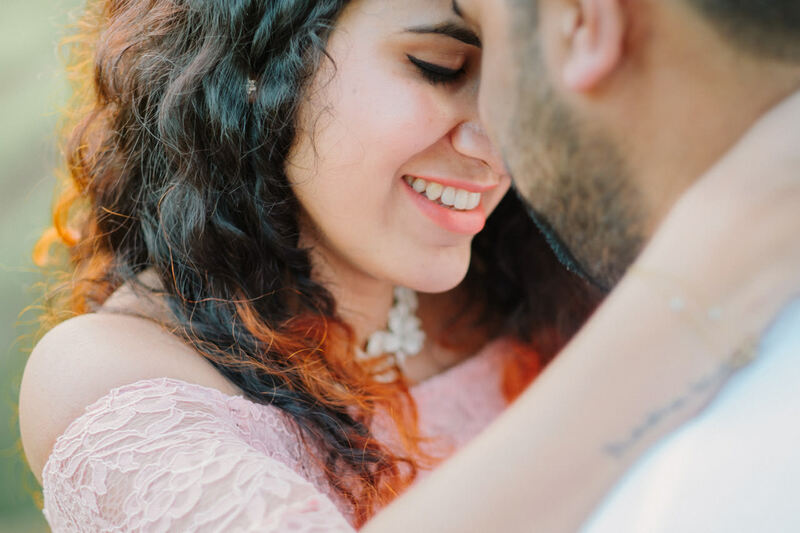 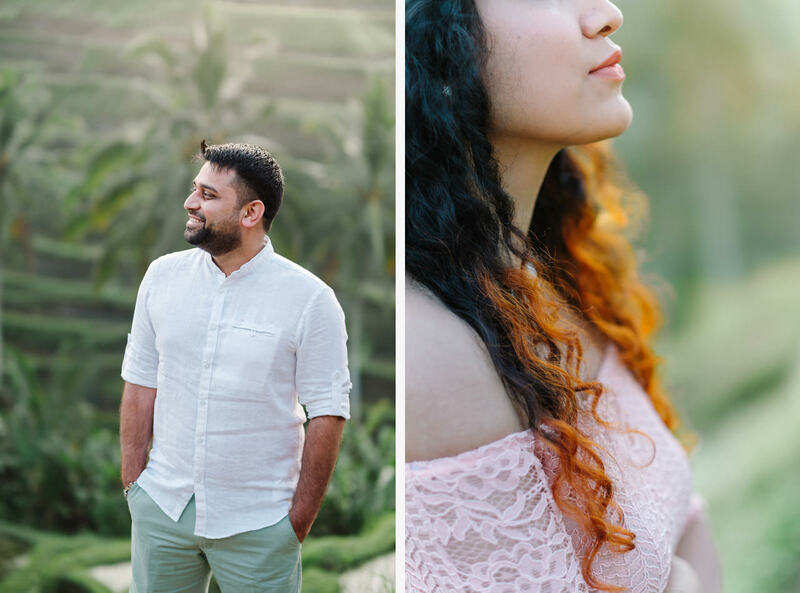 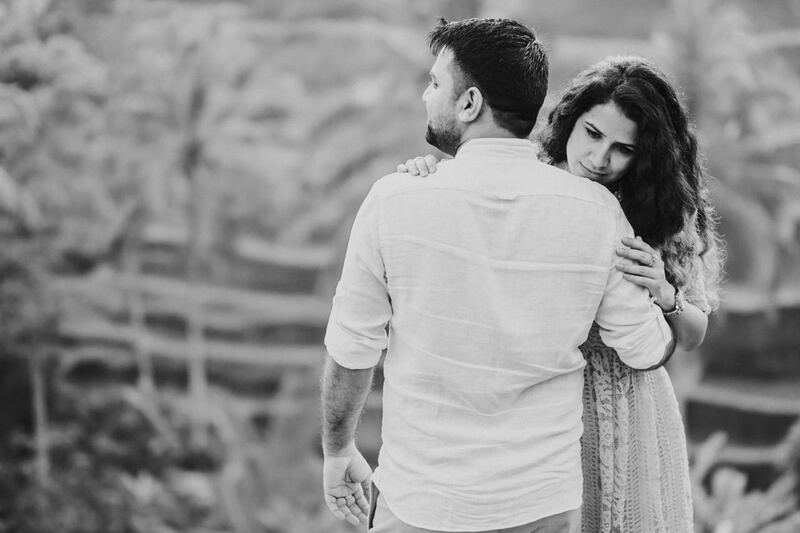 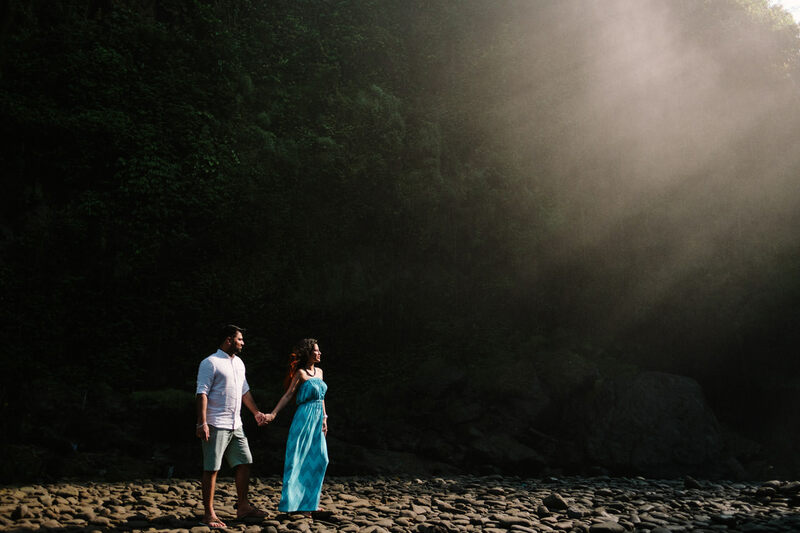 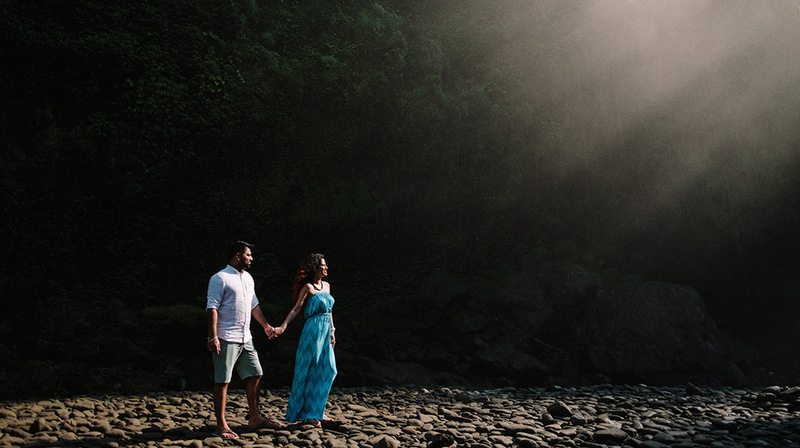 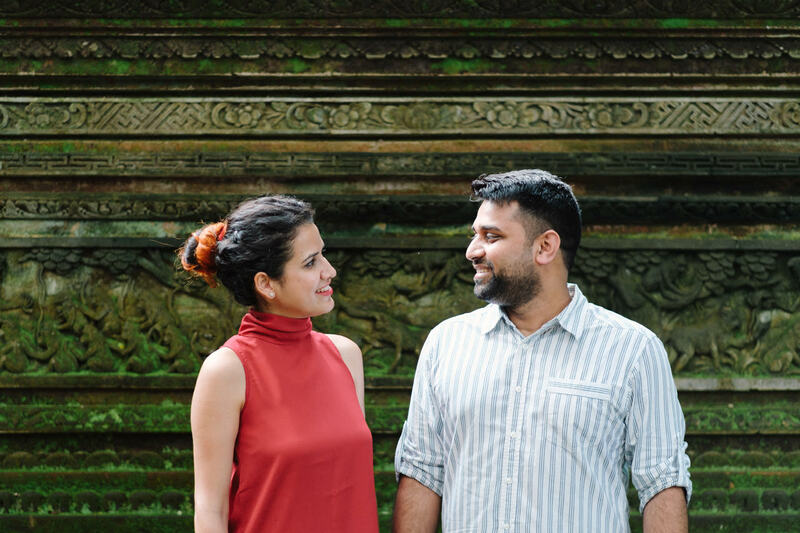 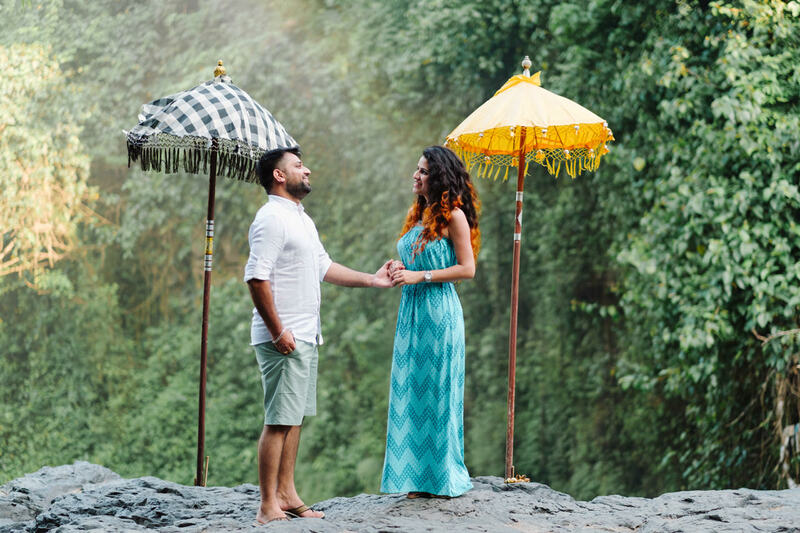 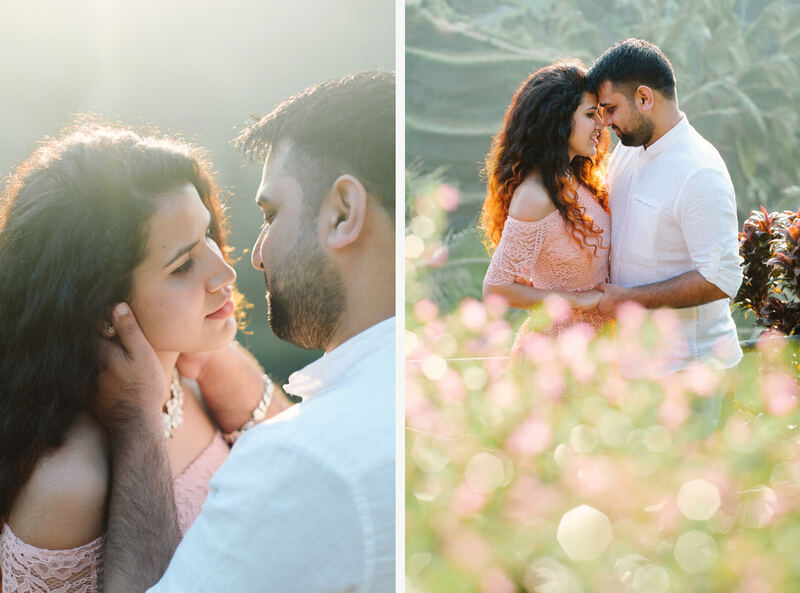 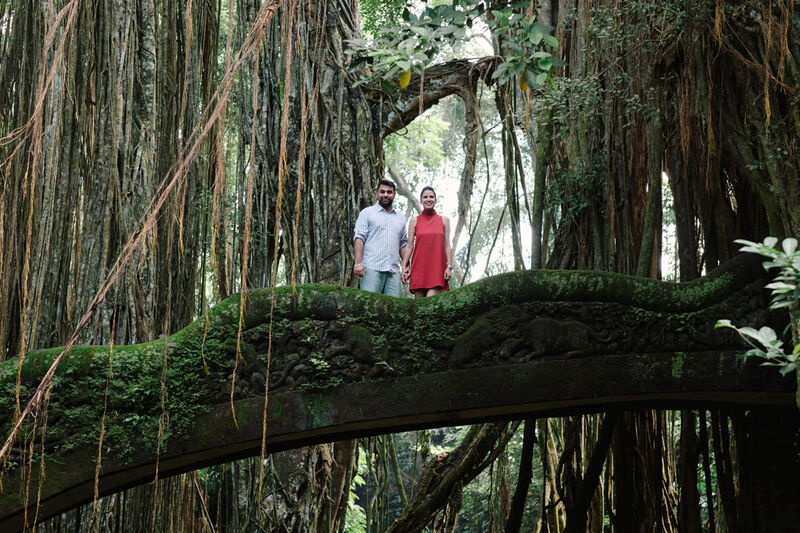 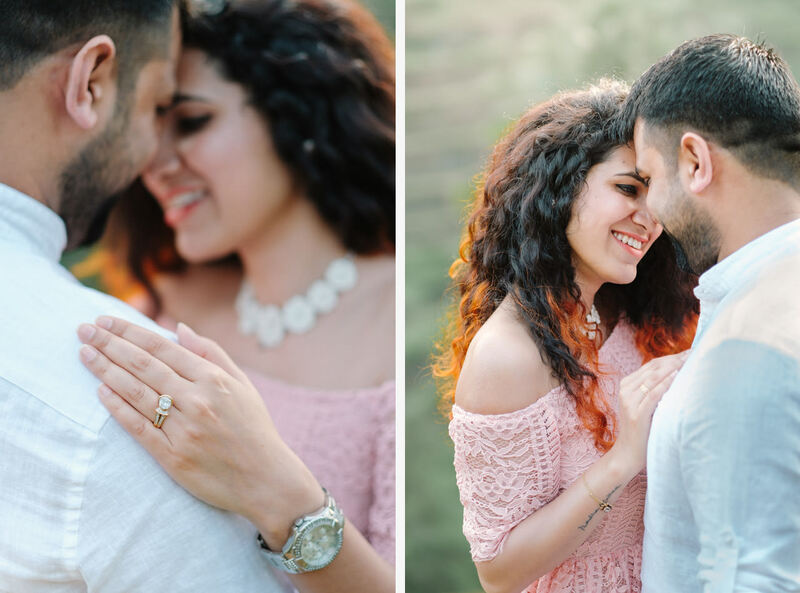 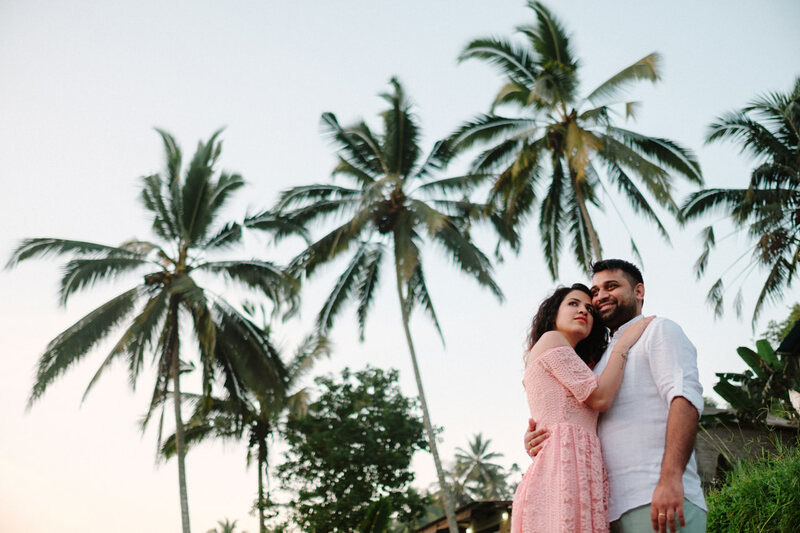 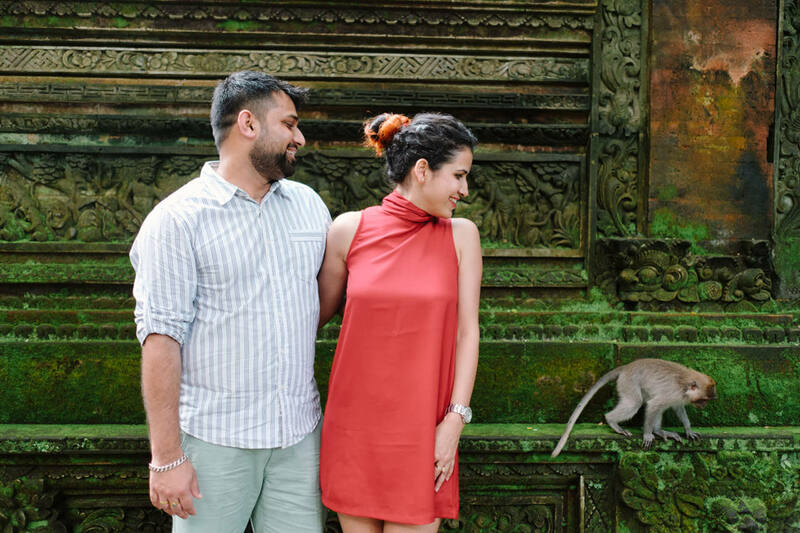 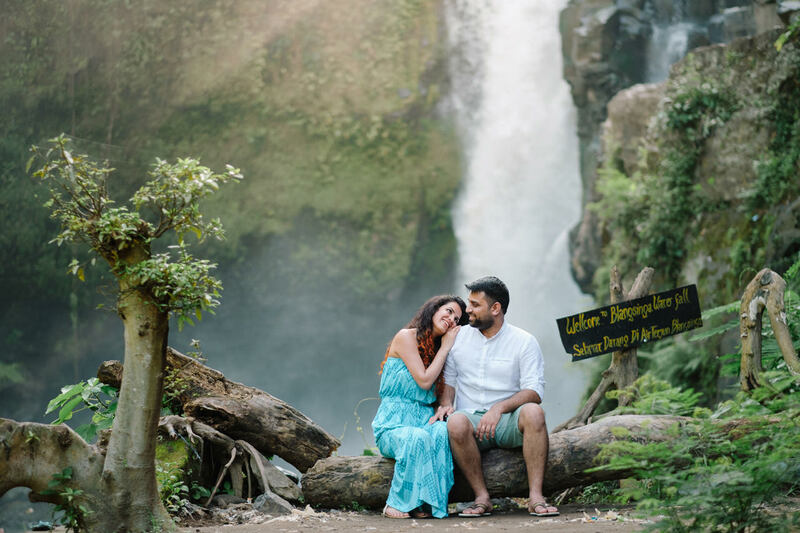 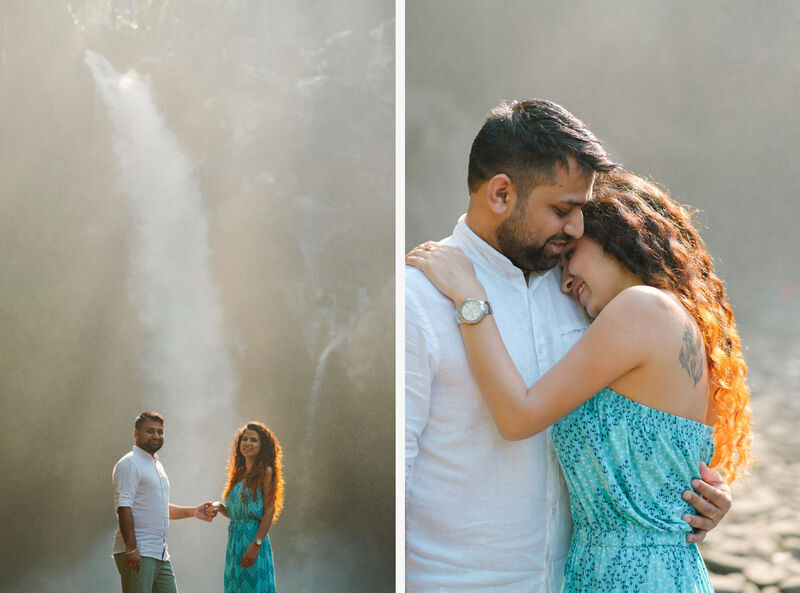 Nikel & Tanuja: Ubud Honeymoon Photography. 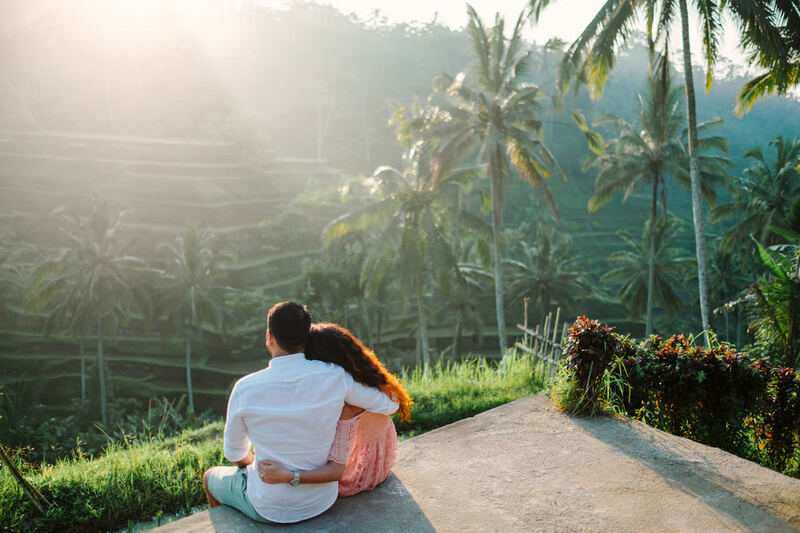 A Honeymoon is an opportunity to connect with one another and lose yourself in blissful romance. 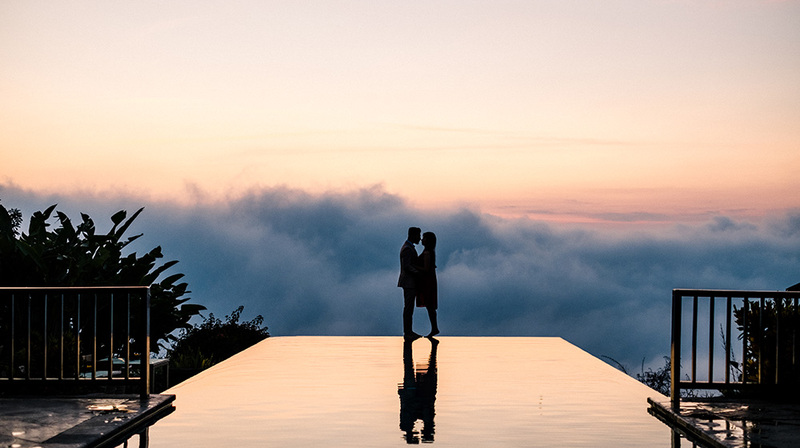 The time you share together will be memorable in every way. 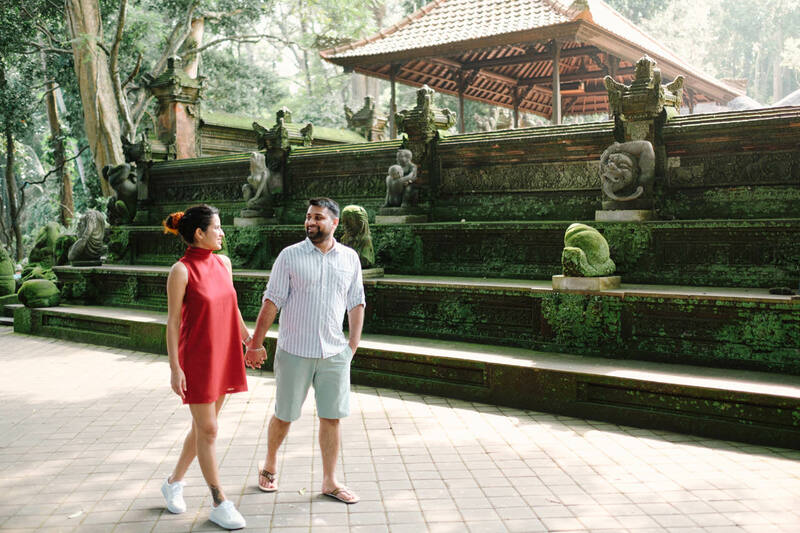 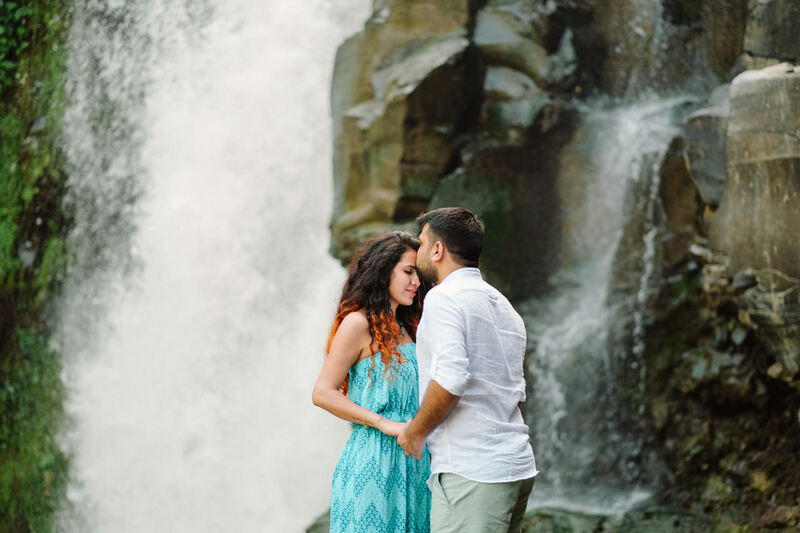 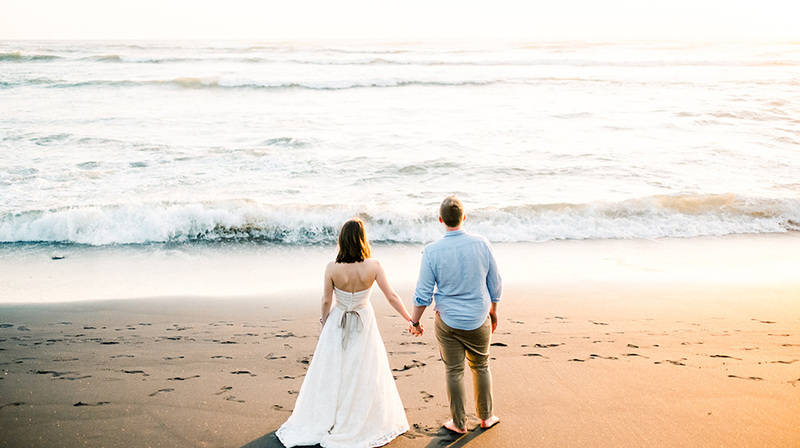 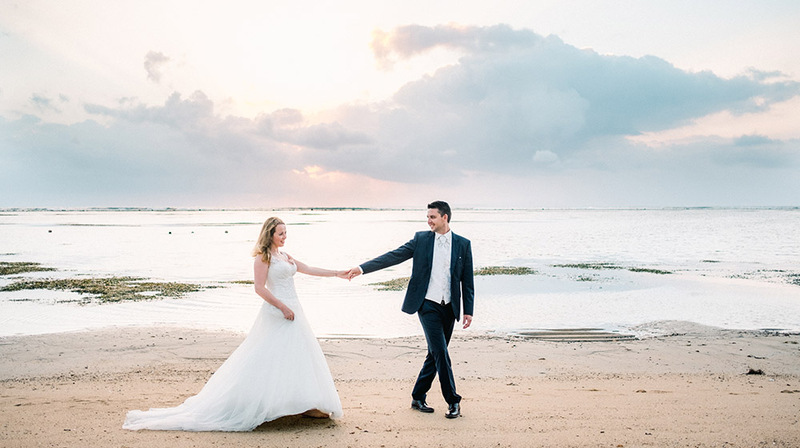 For holidays couples look for honeymoon specials and new wed couple usually confused in their very first honeymoon vacation in Bali and try to find what activities to do on their honeymoon to make it most romantic and memorable. 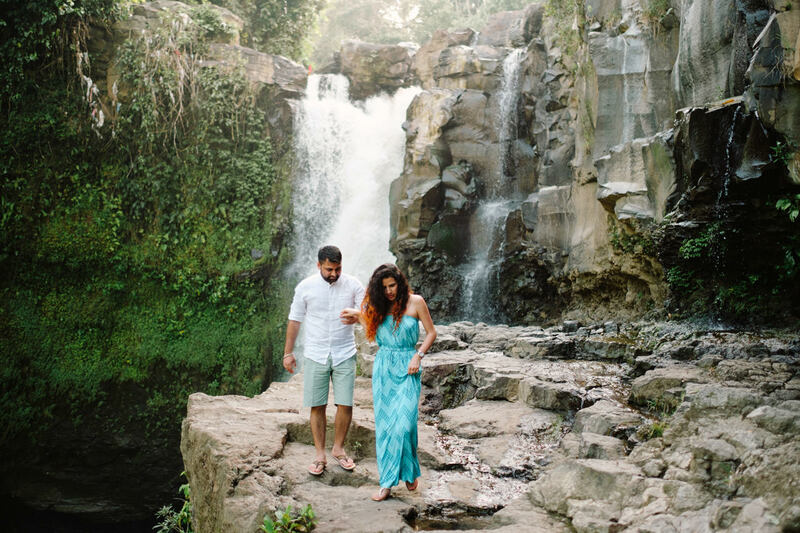 There are so many ideas on what to do on your lovely trip. 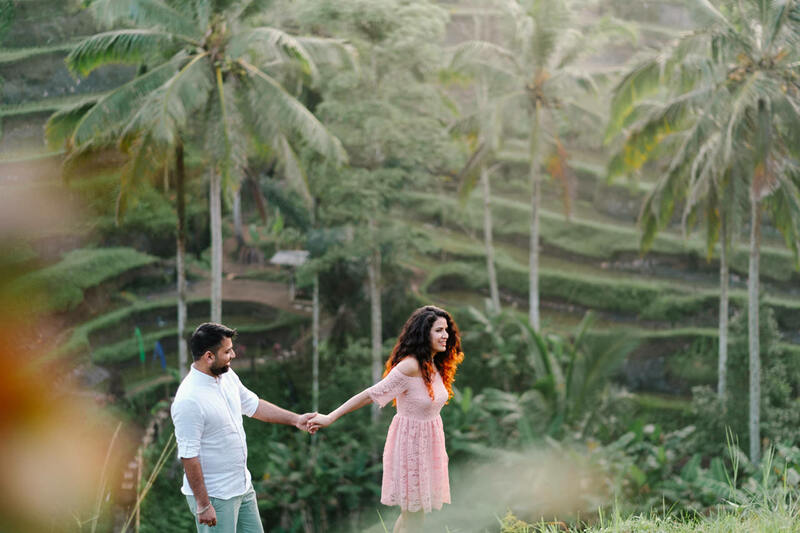 One think you can try is hiring a professional Bali Photographer, and have a honeymoon photography session in Ubud Bali. 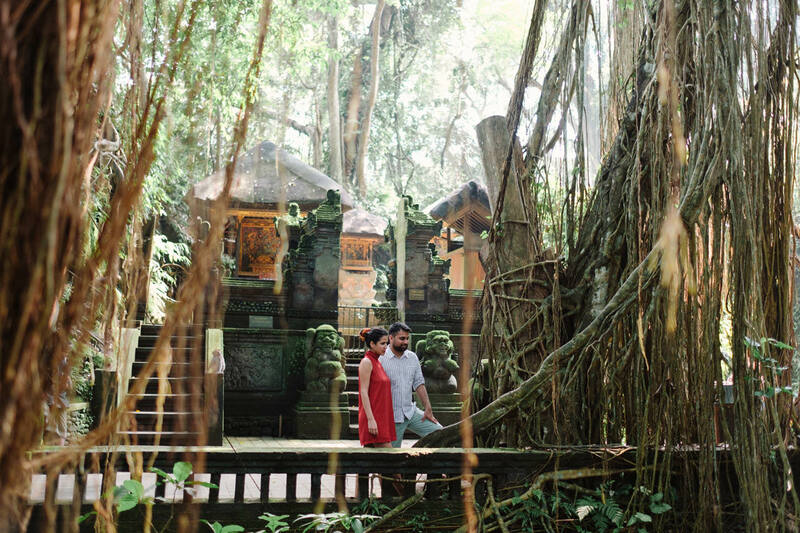 Nikel & Tanuja visiting Ubud Bali on their 1st wedding anniversary. 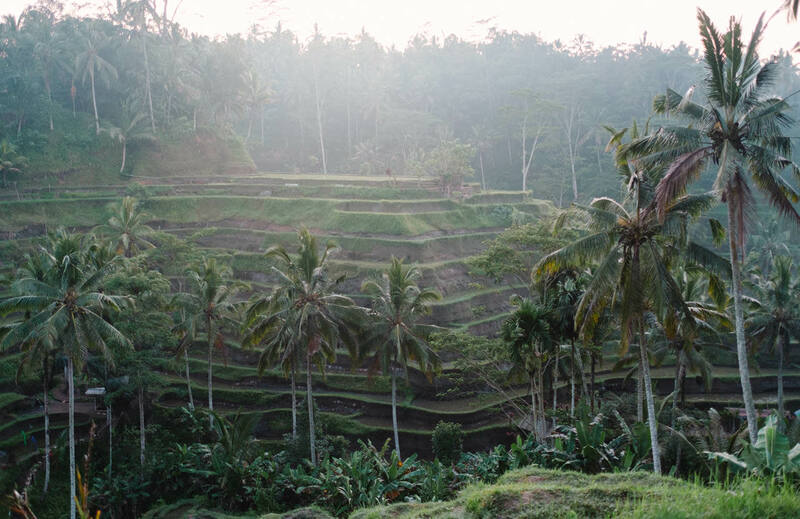 Ubud is centrally located amidst rice paddies and steep ravines giving this major tourist destination a cozy and cool ambiance. 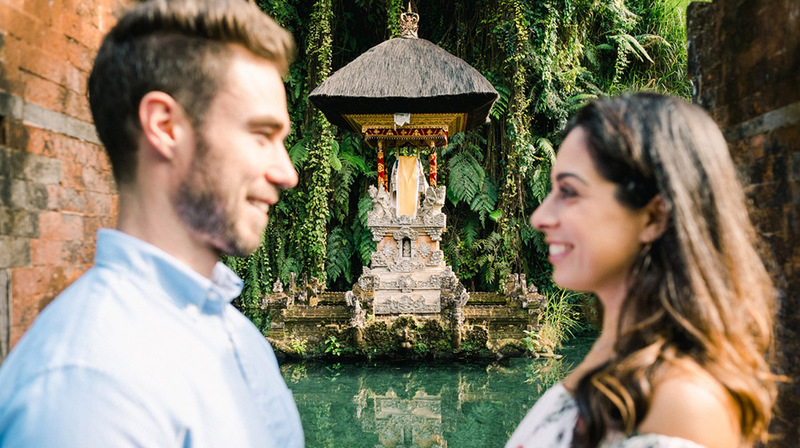 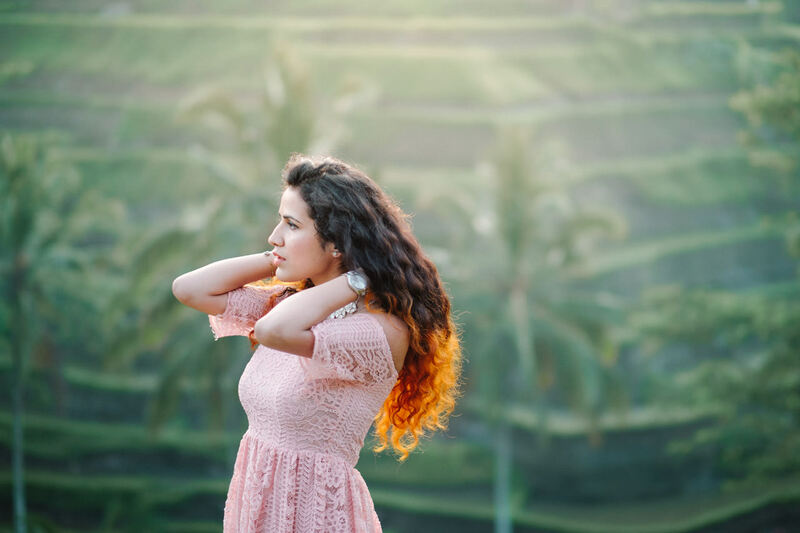 Popularized by Elizabeth Gilbert’s film, Eat Pray and Love, Ubud has since then become a tourist attraction that a lot of people frequent when visiting the island of Bali. 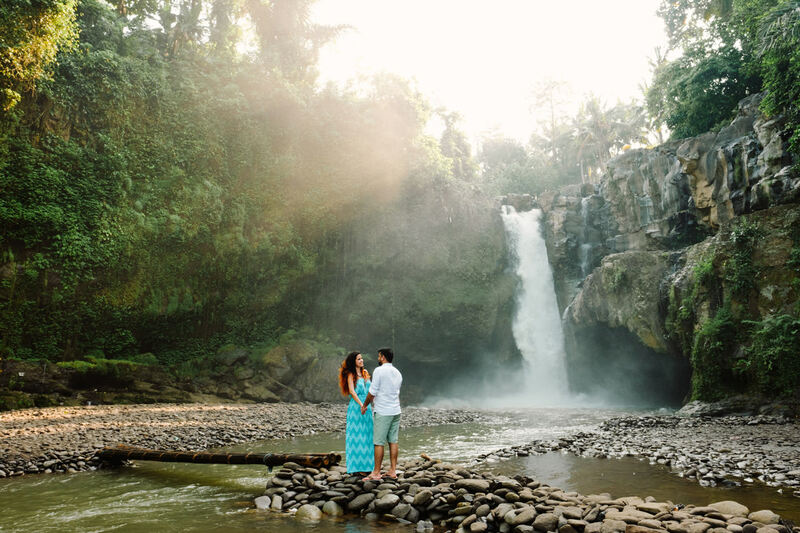 From the beauty greenery of Tegalalang Rice Terrace, the sacred Monkey Forrest to the magnificent natural waterfall of Tegenungan/Blangsinga.